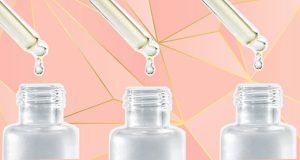 In the world of skincare, there are a bunch of important steps. The three main ones being cleansing, toning and moisturizing. But there is one key step, which a lot of us miss – exfoliating. And even when we do exfoliate, we either end up doing it wrong or over-doing it. The result? Broken, irritated skin. Physical exfoliators always carry the risk of causing harm to the skin. And sometimes we might over-do it. Dry skin should be exfoliated once a week, while oily and combination skin 2-3 times. But there’s a way that eliminates the risk entirely, and is also claimed to be great for acne prone skin. Unique Rice-based powder formula activates upon contact with water, and micro-exfoliates dead cells, instantly leaving skin smoother and brighter. It also helps to balance uneven skin pigmentation. Moreover, a super-soothing blend of Green Tea, Ginkgo and Colloidal Oatmeal helps to calm the skin. Leaving it extraordinarily clear and refreshed. The salicylic acid helps in the treatment of acne, making it your best friend. Gentle enough to use on a daily basis. Not recommended for users of medically-prescribed exfoliation products. Formulated without artificial fragrances and colors. Dispense about a half-teaspoon of Daily Microfoliant into very wet hands. Create a creamy paste by rubbing hands together. 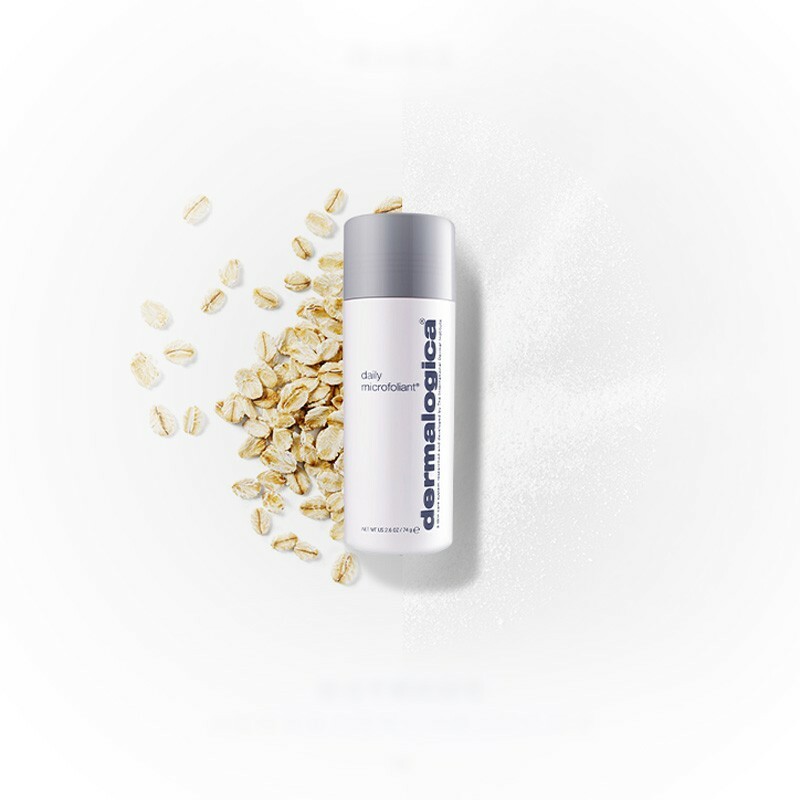 The Dermalogica daily microfoliant is a chemical exfoliator. Hence, no risk of irritation with beads. And reduced risk to the environment too! Shop the Daily Microfoliant here. It’s a little steep on the scale, but it’s definitely worth it. An almost similar dupe for the Dermalogica exfoliator is Kiko Milano Pure Clean Exfoliating Powder. PSA: If you decide to use an exfoliator, skip the exfoliating or acne treating toner afterwards. Instead, opt for something that is hydrating. Or use regular rose water instead.